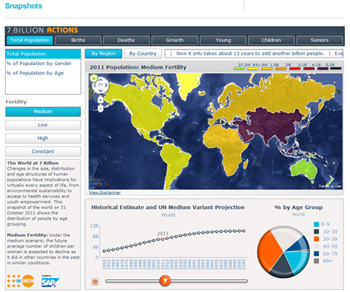 The current world population of 7.3 billion is expected to reach 8.5 billion by 2030, 9.7 billion in 2050 and 11.2 billion in 2100, according to ‘World Population Prospects: The 2015 Revision”, which is compiled and issued by the Department of Economic and Social Affairs of the United Nations. 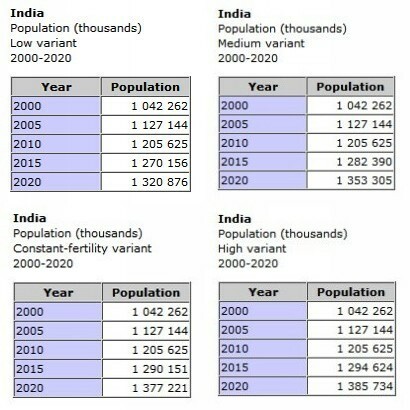 Of particular interest to us is the prediction (based on very sound estimates and the careful curation of data) that some time in 2022 the population of India will exceed the population of China. Currently, the population of China is approximately 1.38 billion compared with 1.31 billion (the UN-DESA estimate as of now) in India. 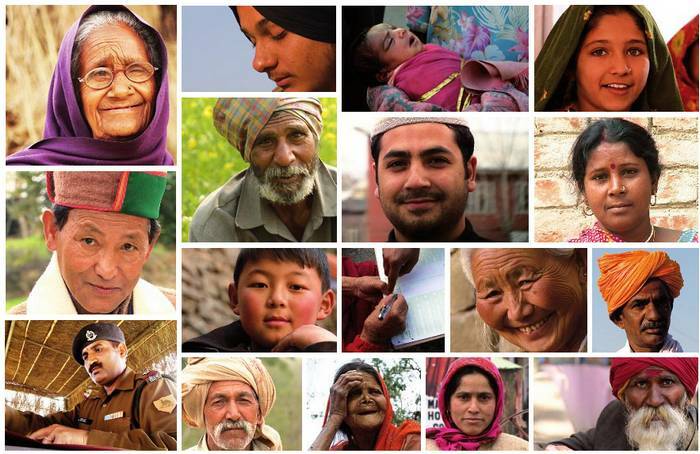 By 2022, both countries are expected to have approximately 1.4 billion people. 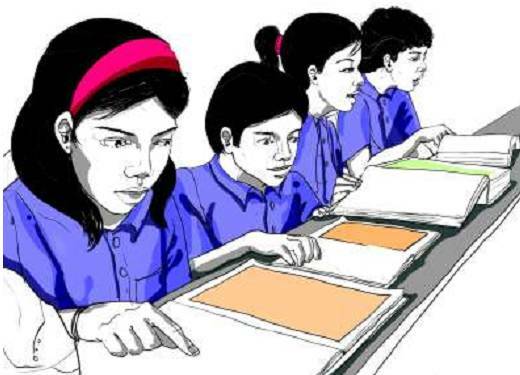 Thereafter, India’s population is projected to continue growing for several decades to 1.5 billion in 2030 and 1.7 billion in 2050, while the population of China is expected to remain fairly constant until the 2030s, after which it is expected to slightly decrease. China is now a ‘low fertility country’, that is, one in which women have fewer than 2.1 children, on average, over their life-times. Low-fertility countries now include all of Europe and Northern America, plus 20 countries of Asia. 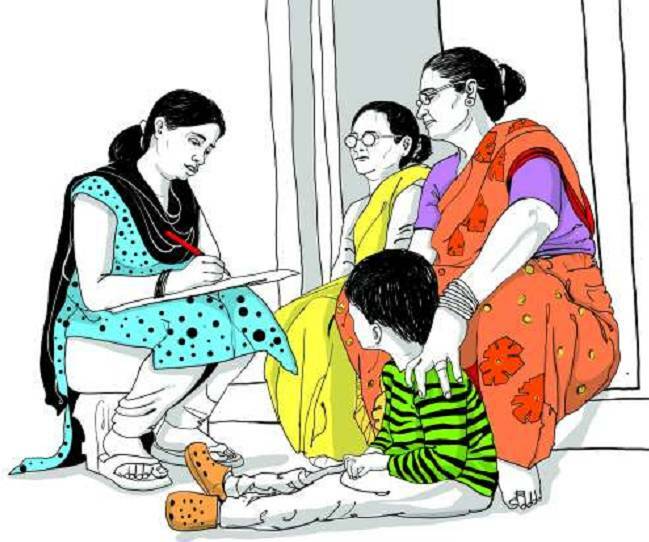 India is an ‘intermediate fertility’ country, that is, where women have on average between 2.1 and 5 children. 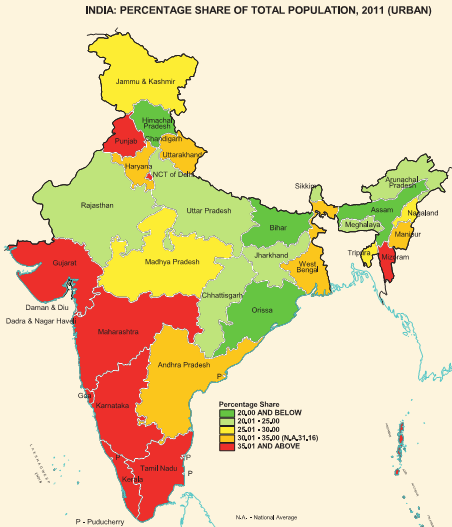 Intermediate-fertility countries are found in many regions, with the largest being India, Indonesia, Pakistan, Bangladesh, Mexico, and the Philippines. 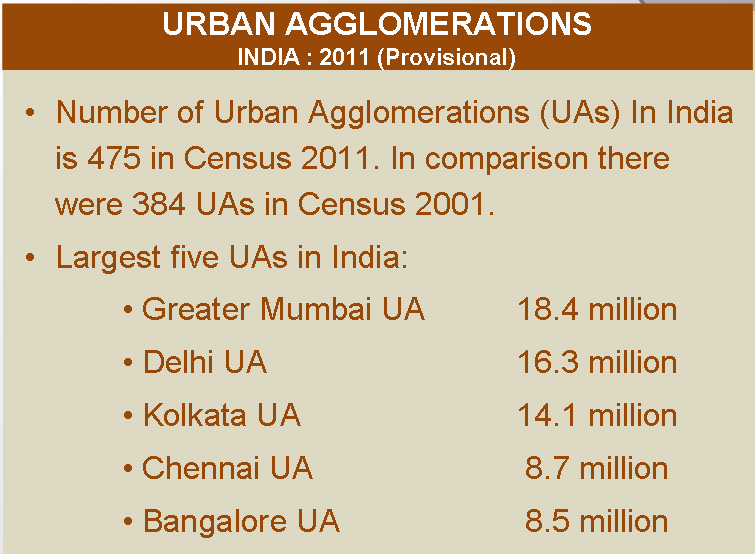 More urbanisation is expected which will concentrate larger numbers of people into town and city wards. Few will be as ideal as this graphic suggests. Most of the projected increase in the world’s population can be attributed to a short list of high-fertility countries, mainly in Africa, or countries with already large populations. During 2015-2050, half of the world’s population growth is expected to be concentrated in nine countries: India, Nigeria, Pakistan, D R Congo, Ethiopia, Tanzania, USA, Indonesia and Uganda (listed according to the size of their contribution to the total growth). Currently, among the ten largest countries in the world, one is in Africa (Nigeria), five are in Asia (Bangladesh, China, India, Indonesia, and Pakistan), two are in Latin America (Brazil and Mexico), one is in Northern America (USA), and one is in Europe (Russia). Of these, Nigeria’s population, currently the seventh largest in the world, is growing the most rapidly. Consequently, the population of Nigeria is projected to surpass that of the USA by about 2050, at which point it would become the third largest country by population in the world. 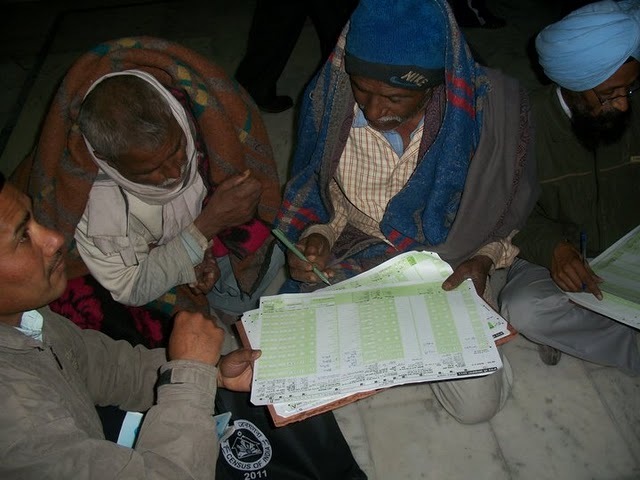 Four years ago the Census of India 2011 completed its count – the world’s largest human counting exercise, which required an army of enumerators to carry out. 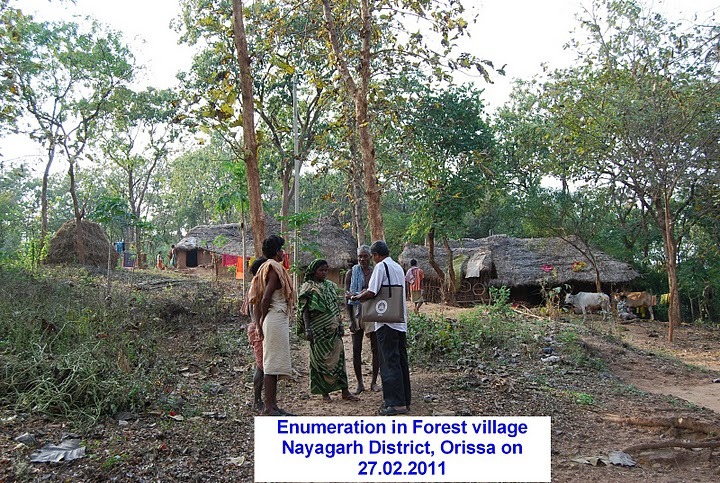 The final tally – which was fixed in late 2012 although the provisional estimates for India and the states came within a few months of the census having counted the residents of the last remote hamlet – was 1,210,569,573 of us (833,463,448 rural and 377,106,125 urban). That tally was valid for a particular day only, which was the last day of March 2011. Although the 1.2 billion statistic was used (and continues to be, popularly) to describe India, Bharat, our people and their lives and work, it is of course an incorrect number. 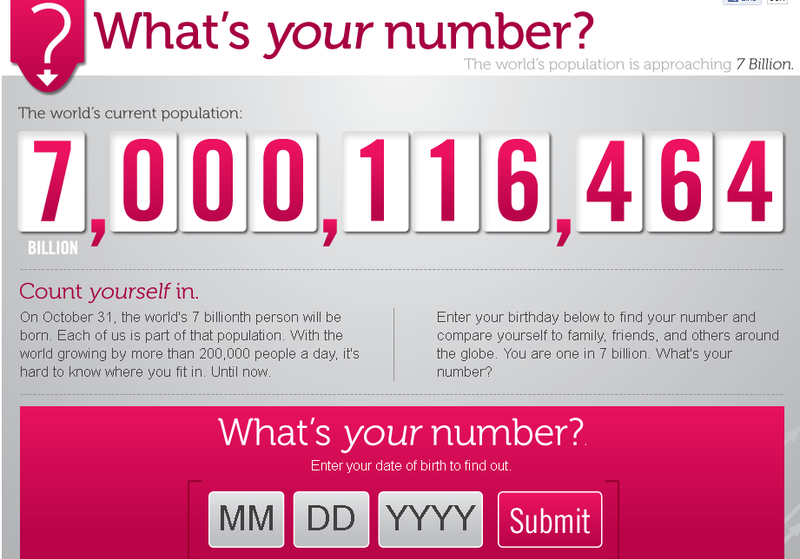 The population has been rising from the first day of April 2011 as the daily count of births minus deaths (to give the net addition) adds to that 1.2 billion. Now, the net daily addition is about 40,000 a day! But remember that those who were counted as net daily additions in 2001 – when the previous Census was done – are today only 14 years old, so the total population tally is not adults, it is infants, toddlers, children, early teenagers, late teenagers, youth, adults, mature adults, senior adults, elderly folk and really old folk. It would have happened in February 2013, the crossing of the billion and a quarter mark (1.25 billion). What will our tally be in March 2015, two months from now? It depends how complex you want your calculations to be. The simplest method would be to use 1.210 billion as the 2011 tally and multiply that by the yearly population growth rate based on the increase in our population between 2001 and 2011. 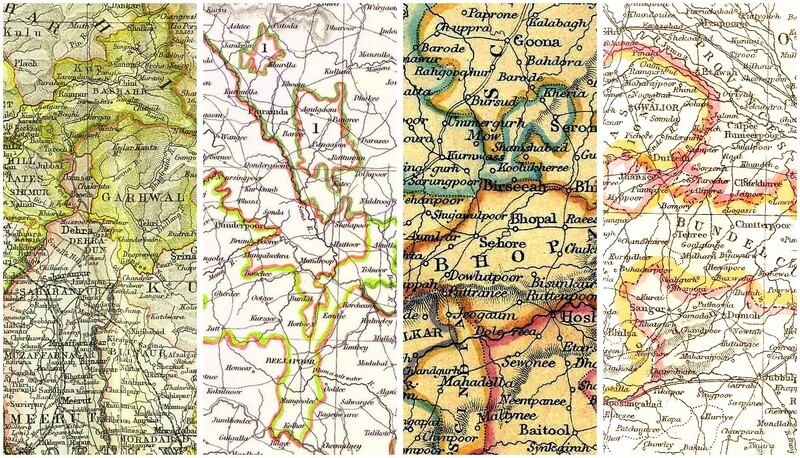 The result would be an estimate which does not recognise different population growth rates for rural and urban regions, and indeed these differ in every state. 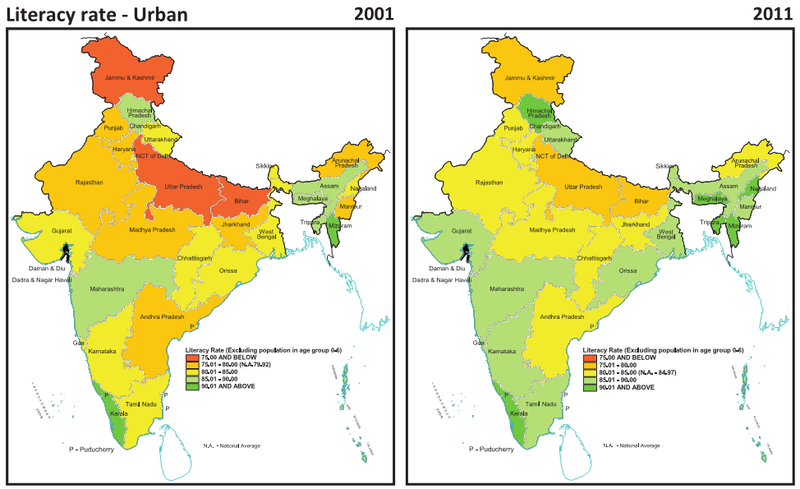 Naturally, for states with large populations (such as West Bengal, Bihar, Madhya Pradesh or Karnataka) the growth rate you apply can change your estimate by a significant number. 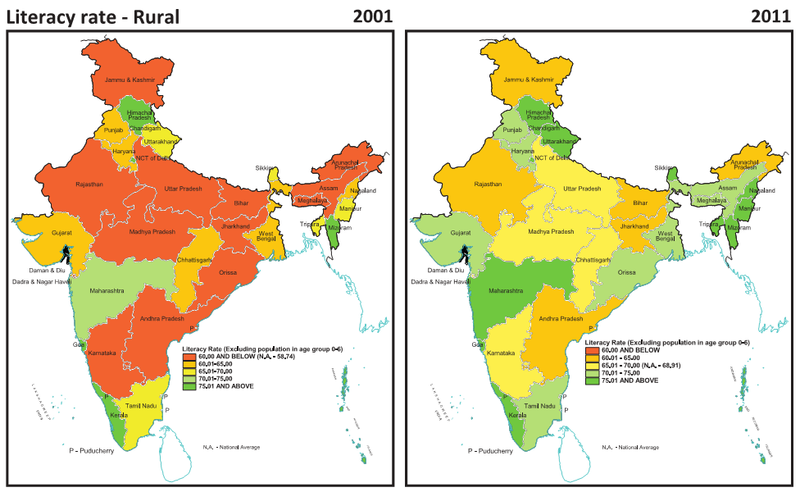 To find the startling numbers in this graphic, I have used the individual growth rates for rural and urban populations in all states and union territories, based on the 2001-2011 period. This helps, but for the demographic purist it isn’t enough (and I haven’t attempted it here) because it does not factor in the changes in fertility rates – and since 2012 there have been reports that the fertility rates have dropped faster than expected for the period after 2011 – and, more minutely, changes in the age at which women marry, the spacing of children and so on; these are the formulae of the careful demographer. To do so is necessary. It is even vital because so much of public and social provisioning depends on understanding population trends well and preparing for what the next five, ten and twenty years will bring. 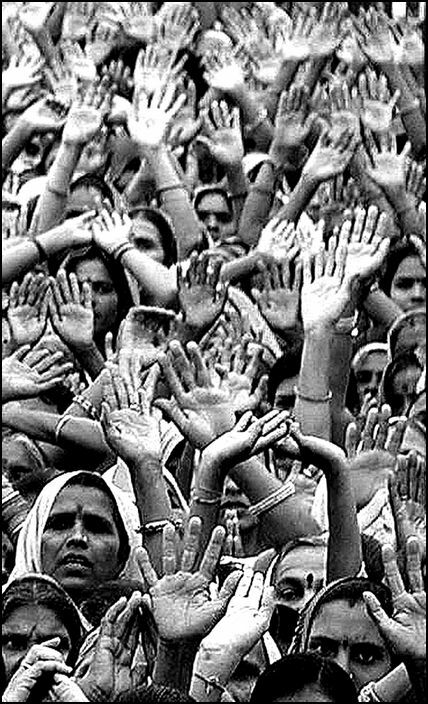 There is the matter of food and the public distribution system (see ‘India’s 681 million hungry rural citizens’ and the question: “What do and what can rural residents spend on food and the essentials of living in India?”). 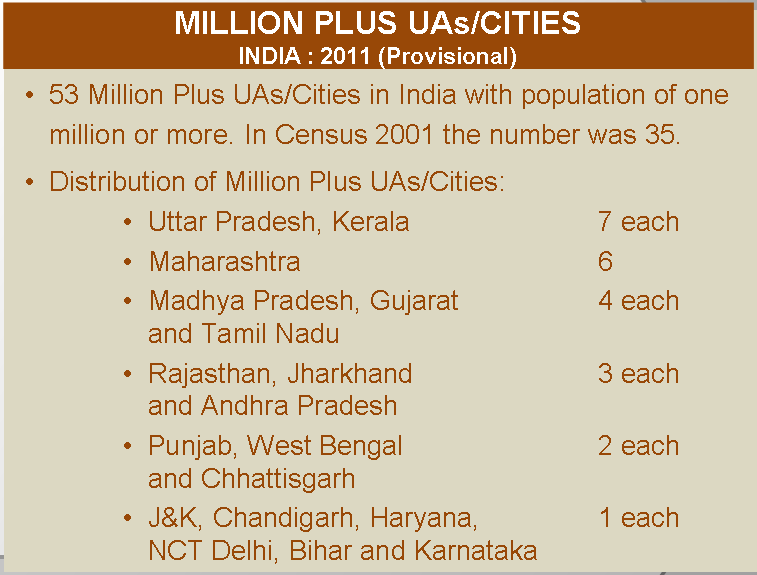 There is the question of how much towns and cities can expand, and two years ago, according o the Census 2011 data, India in 2015 would have 63 cities with populations of over a million (ten more than we had in 2011), which led to the question of whether India is ruled for its cities. But the big picture remains. 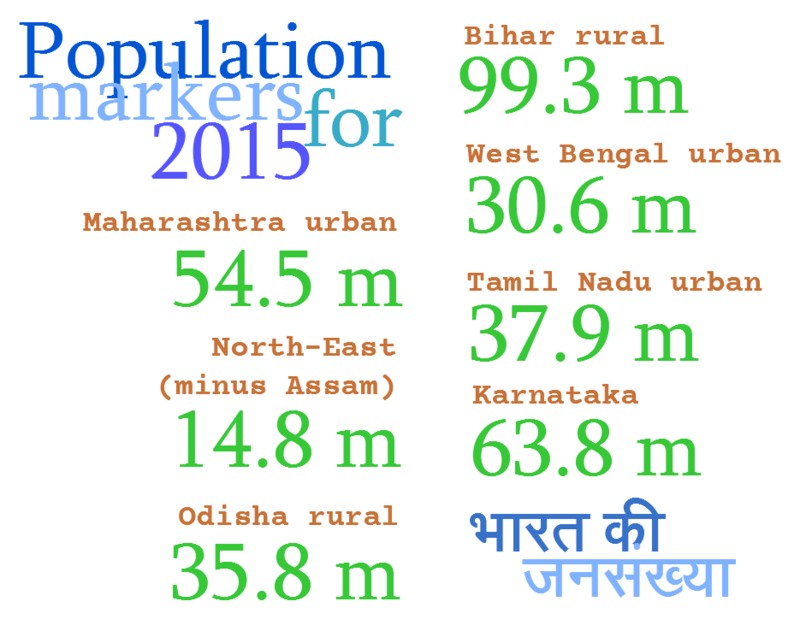 In 2015 there are a number of population markers that will be reached. 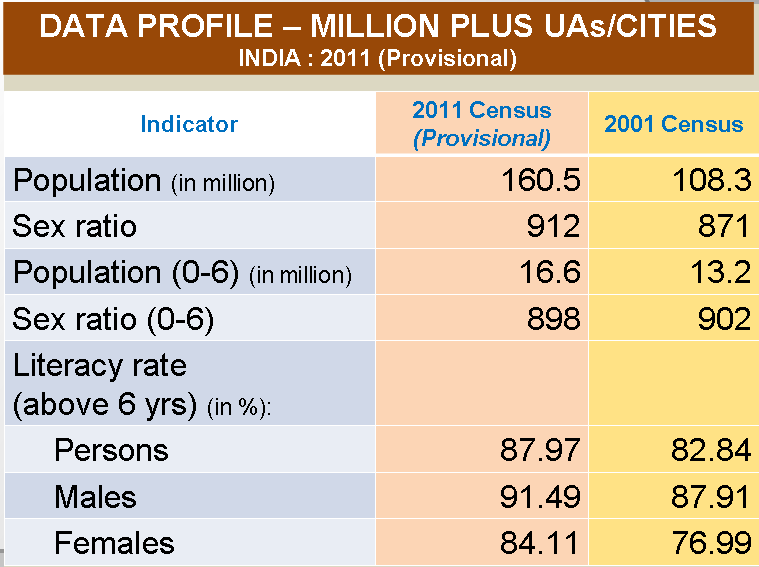 The population of rural Bihar will cross 99 million, the population of Rajasthan will approach 73 million, the population of urban Punjab will approach 11.2 million, the combined population of the seven North-Eastern states (excluding Assam) will reach 14.8 million, and the population of rural Gujarat will approach 35.2 million. 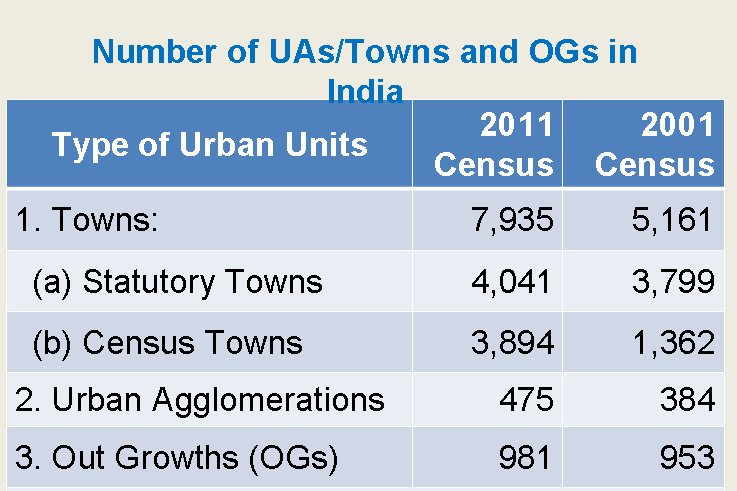 Urban populations have grown more rapidly and the consequences of such growth includes cities that are more difficult to live in (see “When the 65 million who live in India’s slums are counted”). 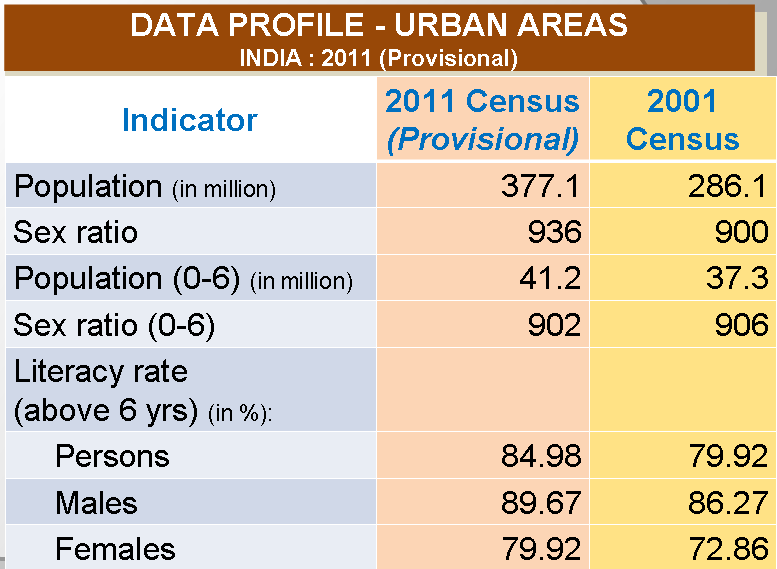 But the trend tells us that in 2015 the population of urban West Bengal will cross 30 million, the population of urban Maharashtra will approach 55 million, the population of urban Karnataka will cross 26 million, and the population of urban Tamil Nadu will be more than its rural population. 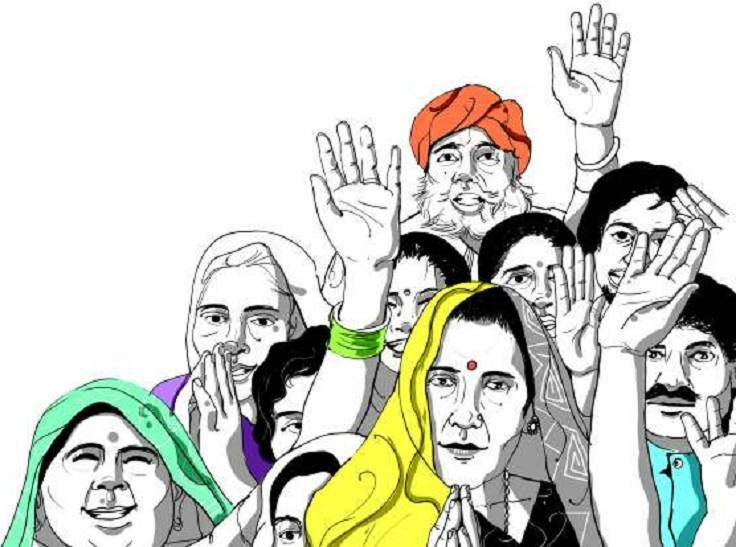 And finally, at some time during 2015, the number of Indians will touch 1,275 million (or 127 crore). 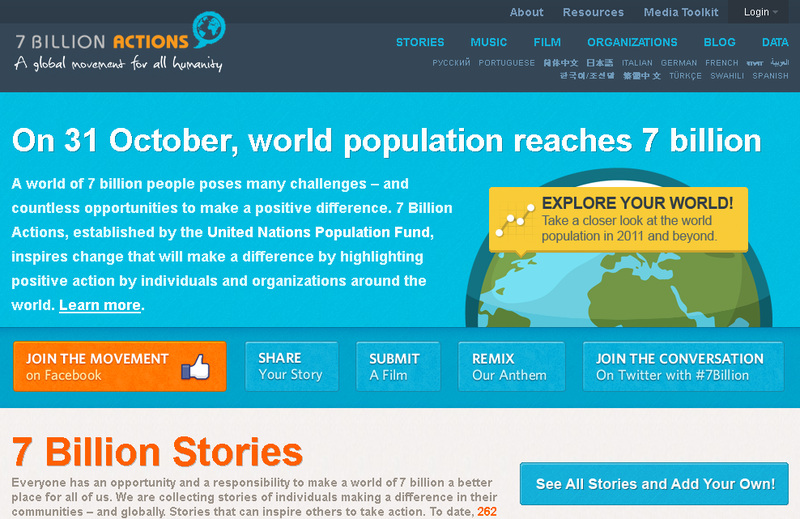 Our record population size can be viewed in many ways as a success for humanity. But not everyone has benefited from this achievement or the higher quality of life that this implies. 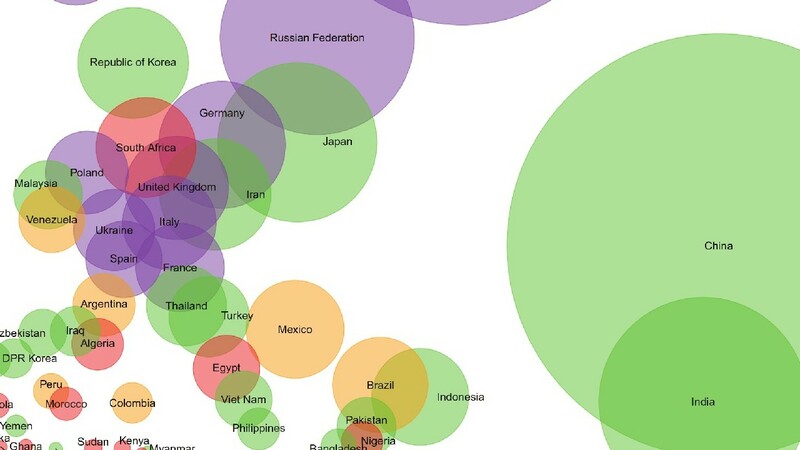 Great disparities exist between and within countries. 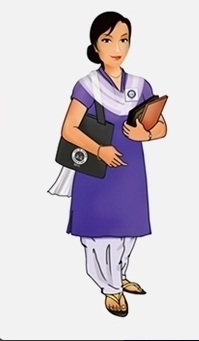 Disparities in rights and opportunities also exist between men and women, girls and boys. Charting a path now to development that promotes equality, rather than exacerbates or reinforces inequalities, is more important than ever. 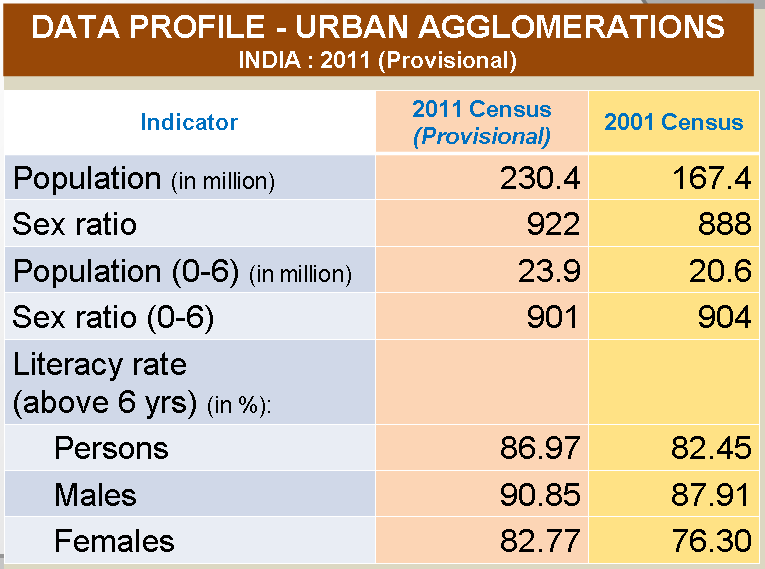 The Population Division of the United Nations Department of Economic and Social Affairs, in its World Population Prospects: The 2010 Revision (published in May 2011), foresees a global population of 9.3 billion people in 2050, and more than 10 billion by the end of this century. Much of this increase is expected to come from high-fertility countries, which comprise 39 in Africa, nine in Asia, six in Oceania and four in Latin America. Asia will remain the most populous major area in the world in the 21st century, but Africa will gain ground as its population more than triples, increasing from 1 billion in 2011 to 3.6 billion in 2100. 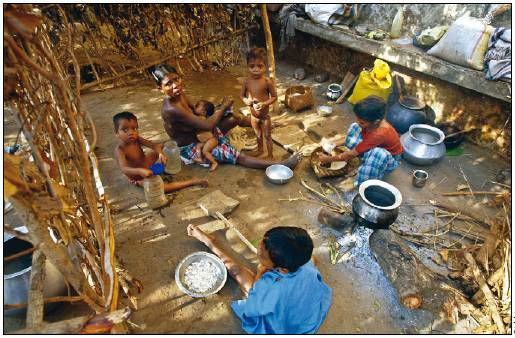 In 2011, 60 per cent of the world population lives in Asia and 15 per cent in Africa. But Africa’s population is growing about 2.3 per cent a year, a rate more than double that of Asia (1 per cent). Asia’s population, which is currently 4.2 billion, is expected to peak around the middle of the century (5.2 billion in 2052) and to start a slow decline thereafter. The populations of all other major areas combined (the Americas, Europe and Oceania) amount to 1.7 billion in 2011 and are projected to rise to nearly 2 billion by 2060 and then decline very slowly, remaining still near 2 billion by the turn of the century. 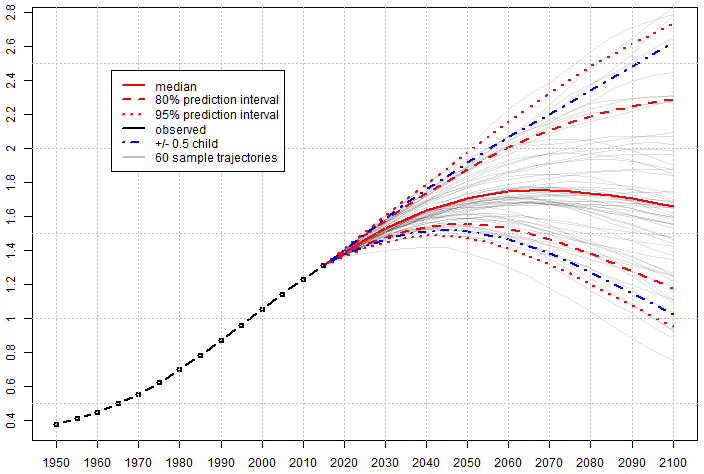 Among the regions, the population of Europe is projected to peak around 2025 at 0.74 billion and decline thereafter. This report makes the case that with planning and the right investments in people now—to empower them to make choices that are not only good for themselves but for our global commons—our world of 7 billion and beyond can have thriving, sustainable cities, productive labour forces that can fuel economic growth, youth populations that contribute to the well-being of economies and societies, and a generation of older people who are healthy and actively engaged in the social and economic affairs of their communities. 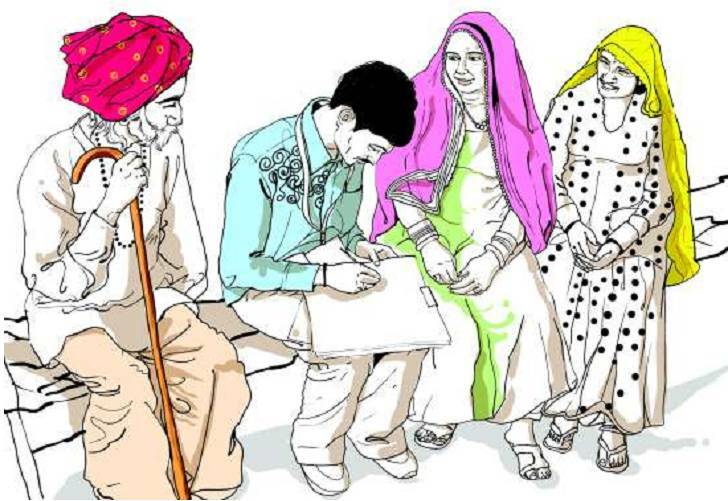 In many parts of the developing world, where population growth is outpacing economic growth, the unmet need for reproductive health care, especially voluntary family planning, remains great. The attainment of a stable population is a sine qua non for accelerated economic growth and development. Governments that are serious about eradicating poverty should also be serious about providing the services, supplies, information that women, men and young people need to exercise their reproductive rights. 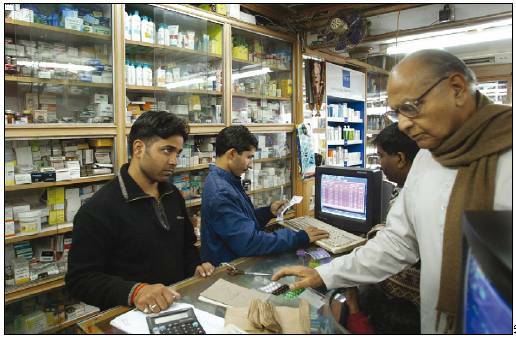 The Lancet has published, in its 08-14 January 2011 issue, a series of papers on India’s path to full health coverage. 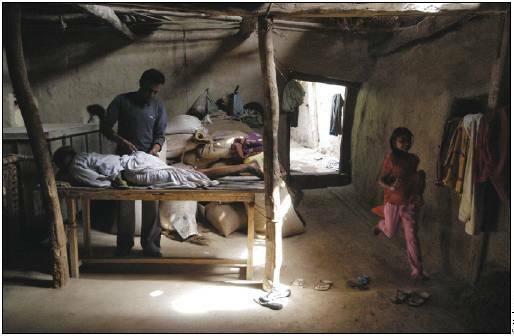 Taken together, the papers and comments show that a failing health system is perhaps India’s greatest predicament. 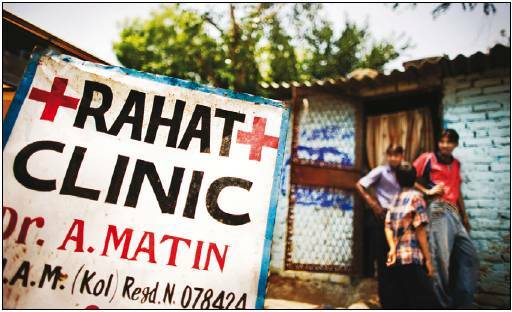 The papers (pay only, the comments are free to read) reveal the full extent of opportunities and difficulties in Indian healthcare, by examining infectious and chronic diseases, availability of treatments and doctors, and the infrastructure to bring about universal health care by 2020. 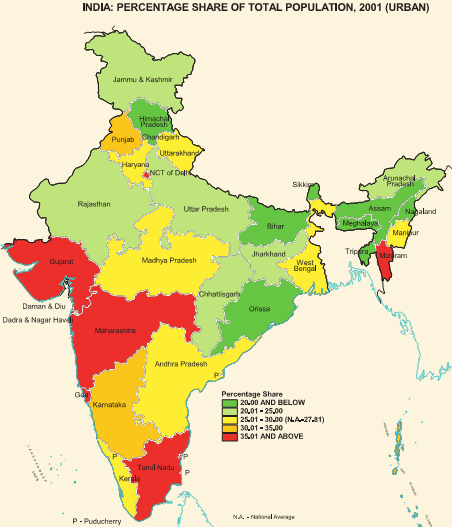 This Lancet issue with the India health coverage special brings together a rapidly growing body of evidence to show that Indian health is in grave crisis. As the country with the largest democracy in the world, India is well positioned to put health high on the political agenda. Please see this page on the Lancet series for longer summaries of the comments.